Artist and Filmmaker Stephanie Graham digs deep with people who are nothing like her. 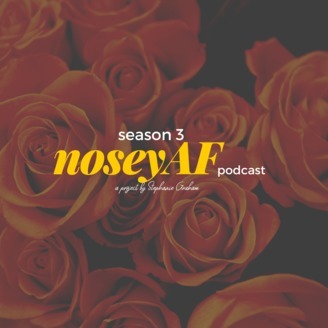 Each week the Nosey AF podcast gets all up in the business of movers, shakers and subculture makers. Stephanie explores how the hell they got into the worlds they've found themselves a part of. 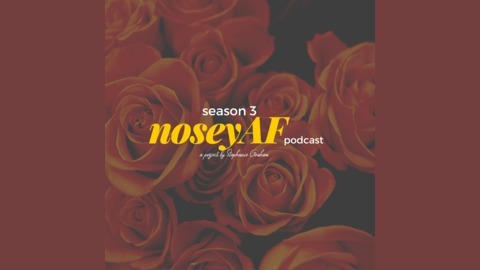 At the end of each Nosey AF episode, you will either have random info to share and impress your friends with or have a new idea for a project of your own. The world is yours. I mentioned my State of the Union Letter and if you're interested in reading it, check it out here. If your feeling this episode and the noseyAF podcast, please leave me a review and share with a friend!! I'm so thankful that you listened today! Go Be Great!